Daghestan is home to more than 30 distinct peoples. Each has their own language yet they share a surprisingly homogeneous culture that has both withstood and absorbed centuries of external influences. 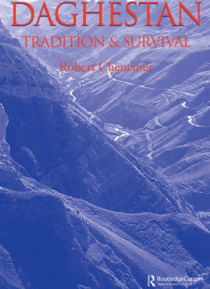 A fascinating account of change and adaptation in the villages of this area.